What payment encryption protocol is used for credit card payment? 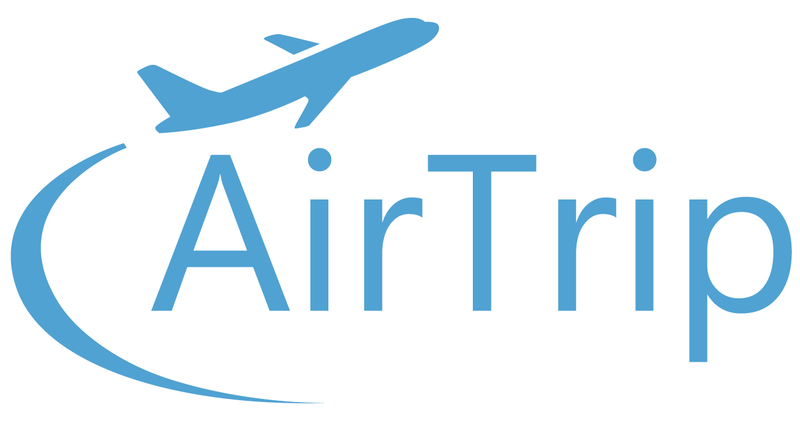 How can I make an inquiry to AirTrip? How do I access and print my e-ticket? What browsers are supported by the AirTrip site? I am enrolled in a mileage plan. Can I get mileage with AirTrip? Can I use frequent flyer miles for trips booked on AirTrip? I am trying rebook my flight but I cannot find any at the price/time I found before. I am trying to book a flight I saw earlier but I can no longer find it. I can no longer use the e-mail address I registered and I forgot my itinerary number. What is the minimum validity that is need before the passport expiry date for international travel? Generally, your passport must have a minimum validity of 6 months after your intended return date. However, It depends on the country which you travel to and please contact to the relevant embassy for the up-to date minimum validity of your passport.